One day Ruthie finds a pretty tin while playing hide and seek at her Oma’s house. It’s full of Oma’s beautiful ‘memory buttons’ – each one reminds Oma of a special person in her life and a story to share with Ruthie. 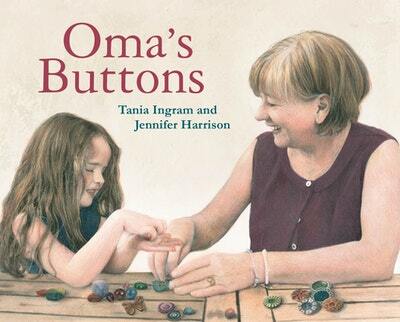 Love Oma's Buttons? Subscribe to Read More to find out about similar books.